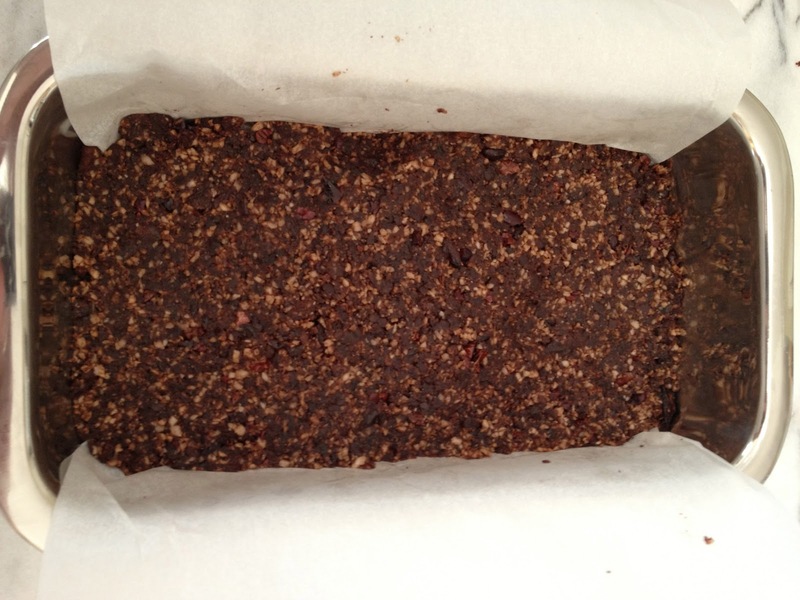 this protein bar takes just five minutes to make! Once you make this you will never buy another protein or granola bar. Growing up in Massachusetts, Magic Cookie Bars were the ultimate snack our moms could possibly make. I remember the first time I tried one it was sophomore year in high school. It was a Friday night and JoAnne was having a party. At one point Mrs. F. brought out a pan of Magic Cookie Bars fresh from the oven. We each grabbed a bar. I took that first bite of the coconut, chocolate chip, walnut, graham cracker layered dessert and I remember thinking "Oh. My. God." Depending on where you grew up you might know these as Heaven Bars or Seven Layer Bars. Traditionally this dessert is made with a bottom layer of crushed graham cracker crumbs mixed with a stick of melted butter. 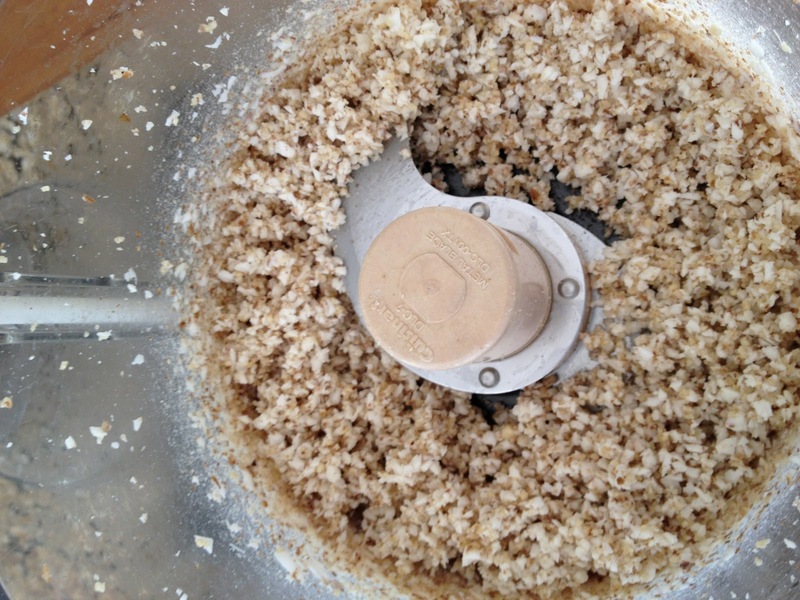 This graham cracker/butter mixture is pressed into the bottom of a pan. 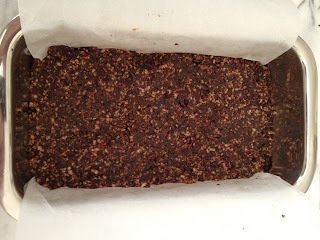 Then you layer in chocolate chips, followed by chopped walnuts, butterscotch chips and finally flaked sweetened coconut. Over the top of this whole pan of goodness you pour a can of sweetened condensed milk and bake at 350 degrees for 45 minutes. It is divine. And about 2 million calories, fat grams and sugar. As I've been getting healthier and more focused on losing weight and running that 1/2 marathon in February, I've been looking for lighter and cleaner versions of our favorite foods. This one was tough. But not impossible. It started with a raw protein bar that I picked up at Whole Foods. As I bit into it, it had a reminiscent taste. It was chocolate coconut. I wondered if I experimented a little, if I could replicate something that tasted kind of like a Magic Cookie Bar but was not only healthy but GOOD for you. After experimenting with different flavors and combinations with the help of eager testers, I did it. I created a bar that kids, adults and even my husband liked. No one knew it was healthy (and raw!) but everyone loved it. It is also full of protein and enough good fats to keep you satisfied longer and contains all the healthy properties of walnuts and cocoa. 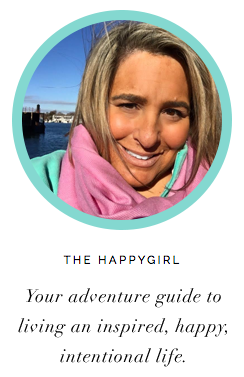 So, here is the recipe for Heavenly Happy Magic Cookie Bars. I hope you like it. Start with a bread pan. 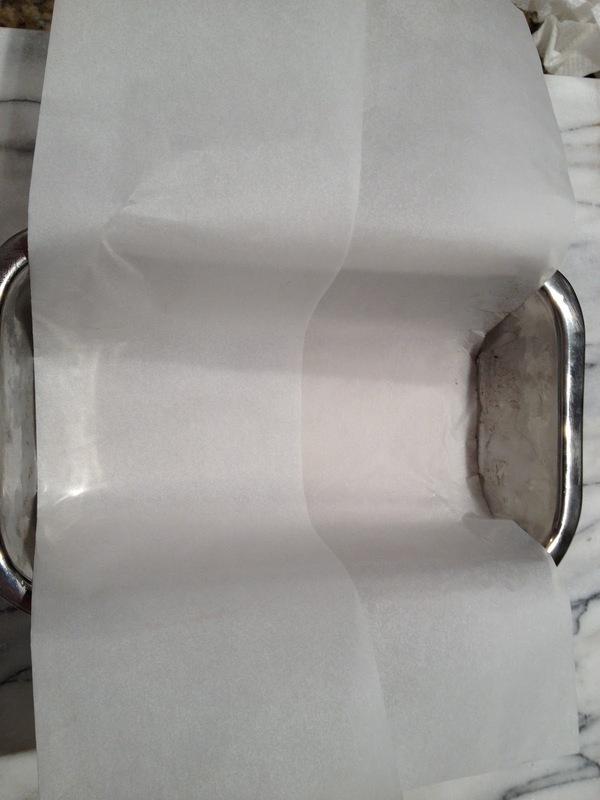 Cut a long piece of parchment paper (available in the supermarket shelf with wax paper, cling wrap) so that it is at least 3 times as long as your bread pan. Cut it so it fits well in the bottom of the pan with the ends equally long on each side. Set aside. Your mixture should be soft, fluffy and dense. 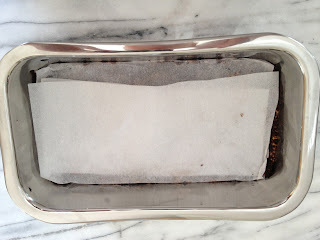 Pour mixture into the bread pan on top of the parchment paper. 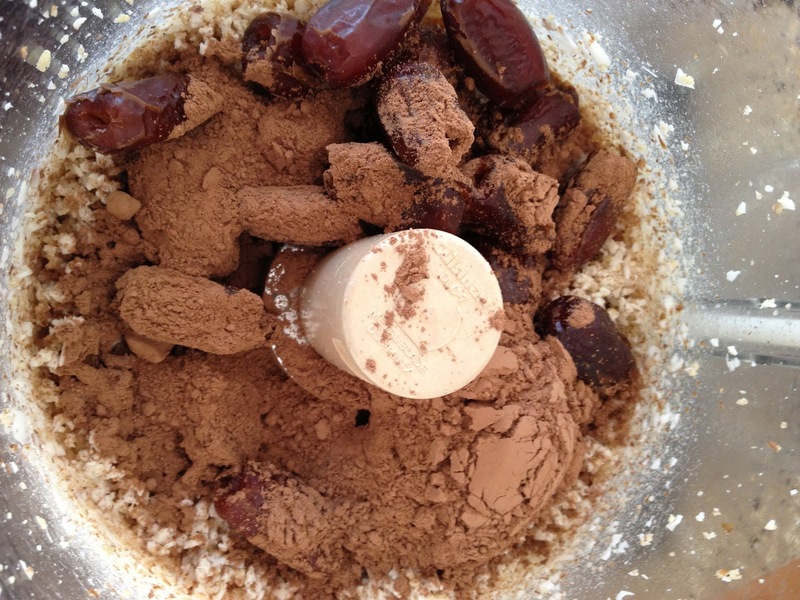 Using your fingers, press the mixture down firmly in pan. 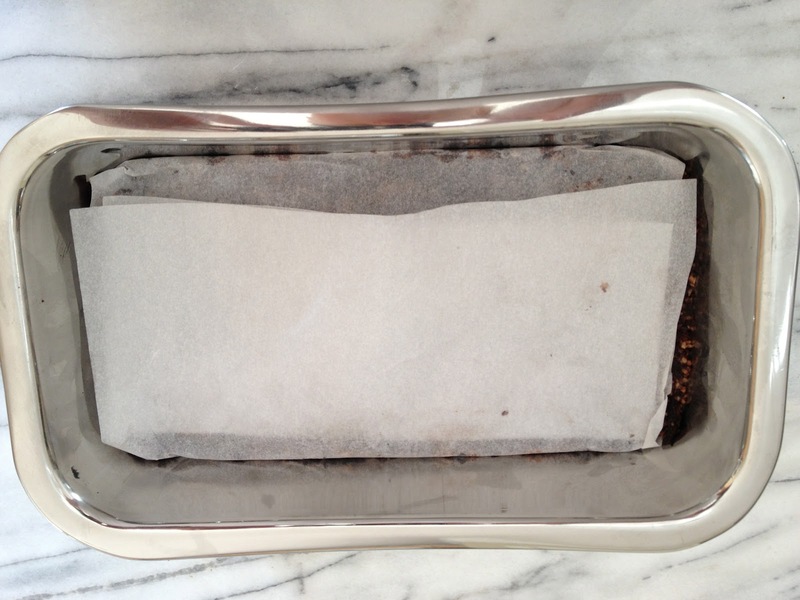 Once the mixture is even, fold over parchment paper, one side then the other so that your cookie bar is covered. 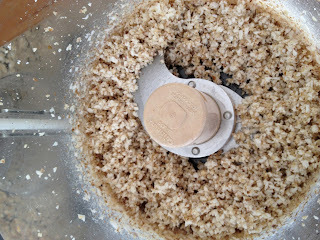 To get a good, firm bar, using another bread pan, press pan #2 down on pan #1. Place pan in refrigerator to cool for 2 hours. 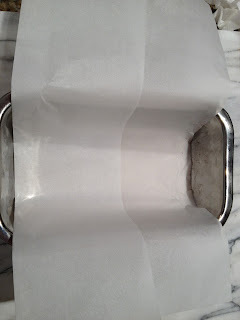 To remove bar from pan, remove the top pan (if you used one) then unfold parchment paper and use it to lift out the bar. On a hard surface, slice the bar into ten or so slices. Keep refrigerated. Once you have the basic ingredients down, explore by adding dried (unsweetened) cherries or blueberries. Be careful, though, and read the labels. Most dried fruit contains sugar. Unsweetened dried fruit is available at Whole Foods. If you're tempted to leave out the nibs, don't! They are quite bitter alone but they provide the perfect balance and crunch to this dessert.